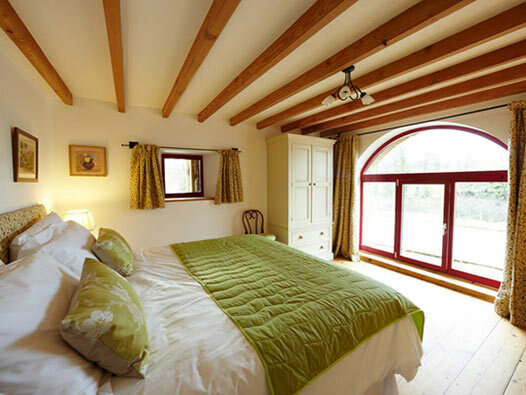 Below you can find the availability calendar for Shepherds Rest, all occupied dates are marked in red, everything else is available for booking. We reserve the right to alter this information at any time and a minimum of three nights stay applies. The property is let Friday to Friday. Access is from 3pm on the day of arrival and departure is 10am on the final day. A 20% deposit is required at the time of booking with the balance payable one calendar month before arrival. If a reservation is made less than a month before arrival then full payment will be required.